Lakefront Brewery adds yet another gluten-free beer to its year-round lineup. 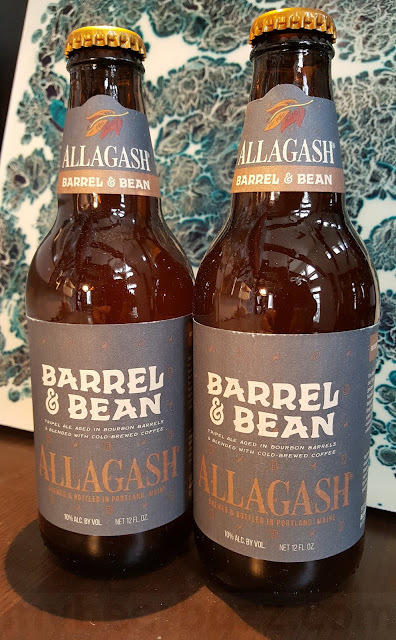 MILWAUKEE, WI (February 26, 2019) – From the Brewery who crafted the very first gluten-free beer granted label approval in the United States, comes another certified gluten-free brew. New Grist™ Gose-style serves up a punch of lime and sea salt with no gluten-free aftertaste. 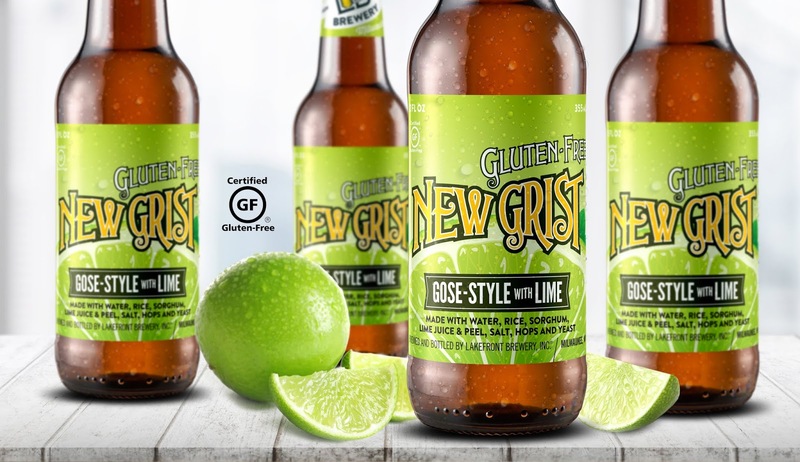 New Grist Gose-style with lime is 5.1 ABV and is crafted using rice, sorghum, lime and sea salt. It features Zeus and Willamette hops with an IBU rating of 15. Its release date is set for April 15th. Lakefront Brewery, Inc. distributes its products to over 30 states, Ukraine, South Korea, Sweden, China, Japan and Canada. Lakefront Brewery, Inc. produced the first beer in the United States made from 100% in-state-grown ingredients, including a first-of-its-kind, indigenous Wisconsin yeast strain (Wisconsinite Summer Weiss), the first certified organic brewery and the first gluten-free beer granted label approval by the U.S. Government (New Grist).